Artificial Intelligence (AI) Style Transfer on a Music Video — Oh. 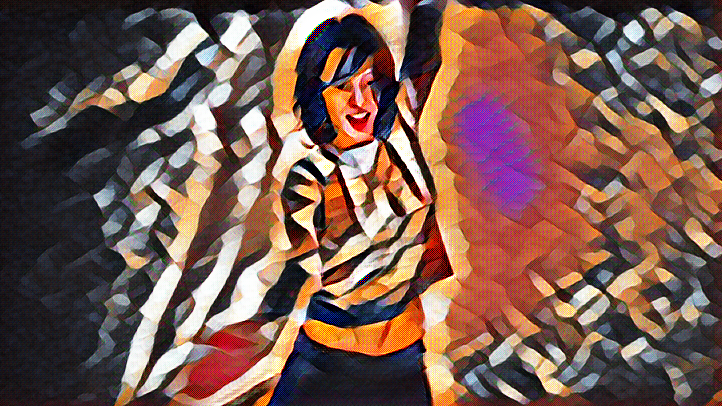 Have you tried any those very cool ‘artificially intelligent’ style transfer apps like, Lucid, Pikazo or Prisma? These apps, if you don’t already know, use artificial intelligence (AI) to transfer the style of almost anything really. Most of the examples show style transfers of the masters like, Kandinsky, Van Gogh and cubists etc. We researched a few sources. We read about Deep Photo Style Transfer and set up the code available on GitHub – and we also made an attempt to use this torch implementation of the neural-style algorithm.